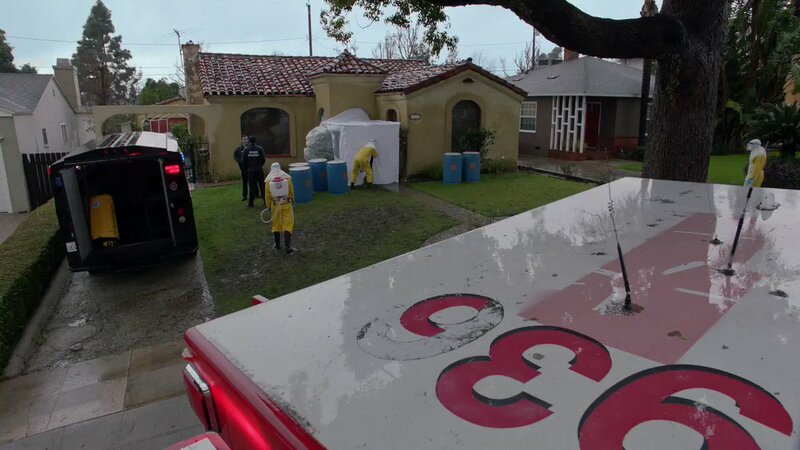 New Hq stills and Synopsis for Castle episode 4×06 – Demons have just come out. A thanks to Jessica for the stills. 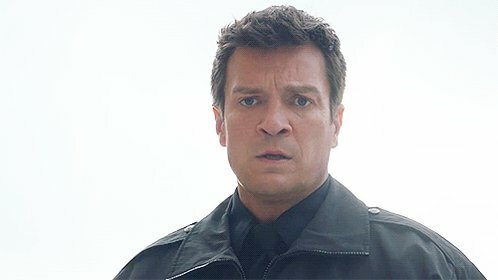 CASTLE – “Demons” – Castle & Beckett confront the possibility of paranormal foul play when a world renown ghost hunter is mysteriously murdered while investigating a haunting at a legendary New York mansion, on “Castle,” MONDAY, OCTOBER 24 (10:01-11:00 p.m., ET), on the ABC Television Network.